Enroll between November 1st, 2017 and December 15th, 2017 to secure an individual health plan for 2018. Anthem is discontinuing their individual plans in Santa Barbara for 2018. Anthem individual members who are insured via Covered California now will automatically be mapped over to the most comparable Blue Shield Health Plan for 2018. Anthem individual members who are written direct with Anthem MUST enroll with Blue Shield directly or via Covered California before December 15th, 2017 to secure coverage for 2018. Anthem small group, Medicare, and Anthem Grandfathered plans will continue as usual. The discontinuation of plans applies only to Anthem’s individual health plans. 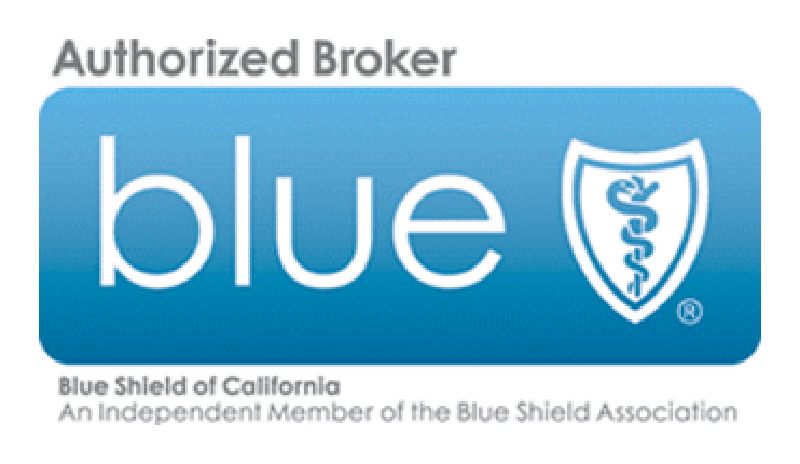 There is only one individual health insurer in Santa Barbara for 2018 – Blue Shield of California. If you already have a Covered California account you can just log in and select your plan for 2018. If you do not already have a Covered California account you will need to register and enroll. You can add our office as your agent (at no additional cost to you) when inside Covered California select Baxter Insurance. I have an Anthem Plan now, what will happen to it? Anthem is discontinuing their individual plans in Santa Barbara effective December 31st, 2017. You will need to enroll in a new plan for 2018. Anthem members insured via Covered California will automatically be routed to the closest matching Blue Shield plan for 2018. You can still log in to your Covered CA account and choose a plan for 2018. Otherwise if you are an Anthem Covered CA member now and have an active plan, if you take no action you will automatically be mapped to Blue Shield for 2018. Anthem members who are direct and not insured via Covered California MUST ENROLL with Blue Shield to secure a 2018 plan. You can enroll via Blue Shield directly or if you wan to have the possibility of receiving premium subsidies you can enroll with Blue Shield via Covered California. Grandfathered Anthem individual health plans, Anthem Medicare plans and Anthem Small Business plans are not affected and will continue in 2018. What individual health insurers will be available for 2018 in Santa Barbara County? Blue Shield of California. You can purchase a Blue Shield plan directly with Blue Shield using the link above. You also have the option to enroll with Blue Shield Covered California. The only way to be eligible for premium subsidies or Medi-Cal is to apply via Covered California. Does My Doctor Accept Blue Shield? Does Sansum Clinic Accept Blue Shield Individual Plans? No. As of November 1st, 2018 Sansum does not accept Blue Shield plans. Both Sansum and Blue Shield state that they are in talks. But as of now no contract exists and Sansum does not accept Blue Shield plans. If this changes we will update this page. Do I qualify for a premium subsidy? How do I assign Baxter Insurance as my health insurance agent? 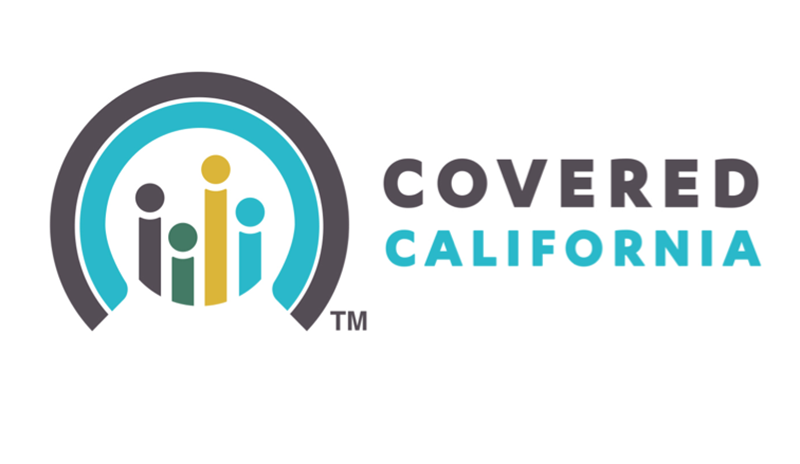 Once you are logged into your Covered California account you can find the “Find Assistance” link. Then search for our office: Agent Christopher Baxter, 1033 Santa Barbara Street, Santa Barbara, CA 93101 and assign us as your agent of record. If applying directly with Blue Shield – use the Blue Shield logo/link above to apply. This will take you into our custom Blue Shield page. You should see our name “Christopher Baxter” in the top right hand corner. Once you apply we will be assigned as your agent of record. If you do not assign us as your agent of record we will not be able to assist you. Does it cost more to have Baxter Insurance as my agent? No. Health insurance rates are fixed by law. You will not find a different rate for the same plan anywhere else. Our services are free to you. When should I enroll in a plan for 2018? You will want to complete your renewal between November 1st, 2017 and December 15th, 2017 to secure a January 1st, 2018 policy start date.